Service For All Transformers | SPX Transformer Solutions, Inc.
Waukesha® Service can be counted on to maintain the performance quality, reliability and life of the transformers throughout your electric power system by providing complete transformer service solutions for almost any manufacturer’s units worldwide, including installation, maintenance, relocation, testing and condition assessments; oil processing, dryouts and retrofills; corrective and preventative maintenance; load tap changer field retrofits and repairs. With several mobile vacuum oil purification units, multiple pieces of auxiliary equipment and semi tractor/crane combination vehicles, Waukesha® Service maintains one of the largest fleets of specialized transformer service equipment in the United States. 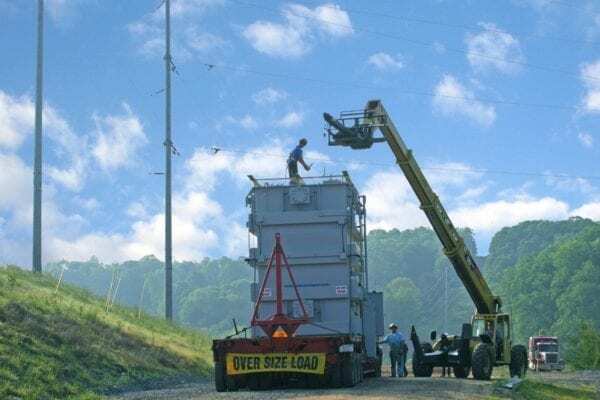 This large, modern equipment base along with our vast number of skilled personnel located strategically across the country, allow us greater flexibility, faster response times, reduced installation hours and lower costs while helping us provide efficient, safe and high quality service to our customers. Think of Waukesha® Service as an extension of your capabilities. We can work from a bid and purchase order process or develop a closer working relationship through a Master Service Agreement that’s uniquely tailored to your situation. If you have your own service crews, we can lend a hand when your people become overloaded, becoming a regular supplement to your maintenance and installation workforce as the need arises. We’re here to keep your power system up and running with responsive and cost-effective service, maintenance and technical support. Our experienced Service Team has installed thousands of transformers and kept them in service, delivering the reliable power you need. Waukesha® Service can provide almost any kind of field substation transformer testing, utilizing a wide range of knowledge and experience. Waukesha® Service has the information, equipment, suppliers and experienced personnel to perform a variety of maintenance work on almost any manufacturer's transformer. 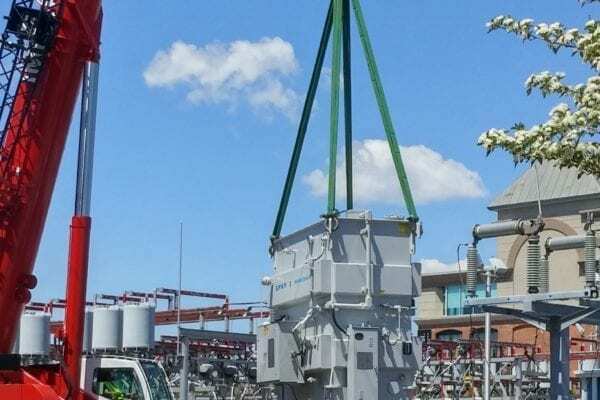 State-of-the-art oil processing rigs can travel anywhere in the U.S.A.
Help ensure proper transformer operation with professional LTC maintenance from Waukesha® Service. Get peace of mind by scheduling your comprehensive power equipment condition assessment today!